ON THE LAKE! 2 Story, 4 Bedroom, 3 1/2 Bath, Study, Game Room, Media Room, 2 1/2 Car Garage, plus more...AVAILABLE NOW. Directions: From Houston: Take HWY 59 S and exit the Brazos River turn around. Stay on the feeder road and cross over the Brazos River. Turn right on to Summit Creek Dr, then make a right on Sandy Ridge Ln. 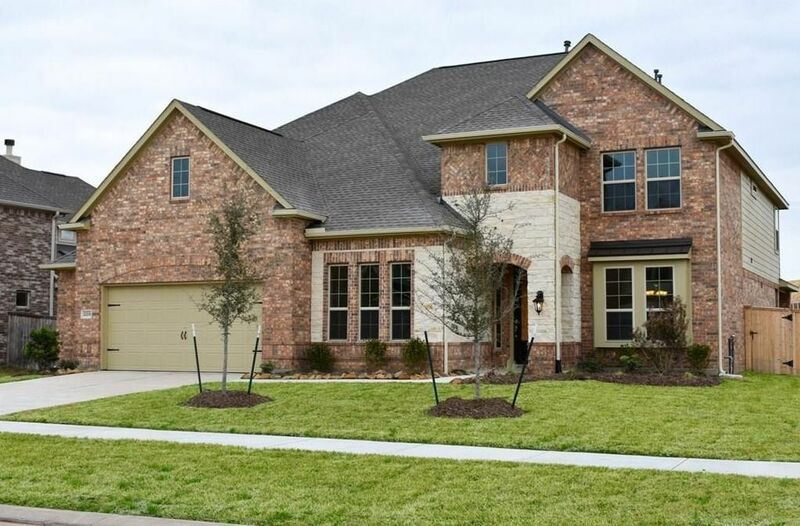 Model located at 2406 Sandy Ridge Ct.